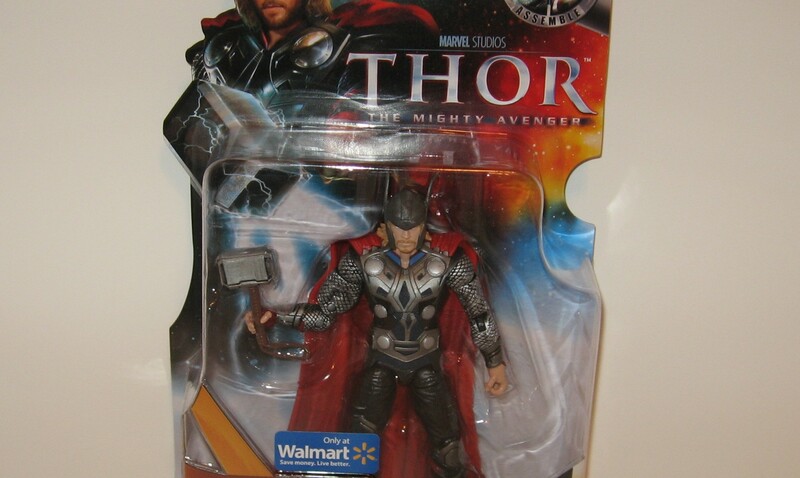 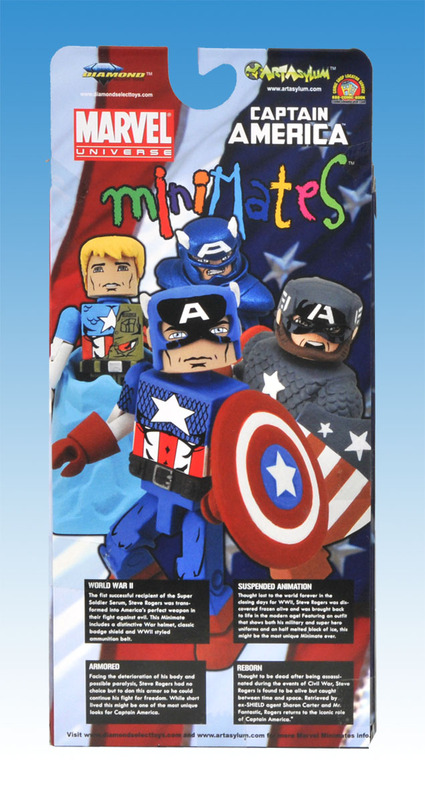 We get our first look at packaged images of the next Toys ‘R Us Marvel Minimates Box Set exclusive from Diamond Select Toys and Art Asylum today. 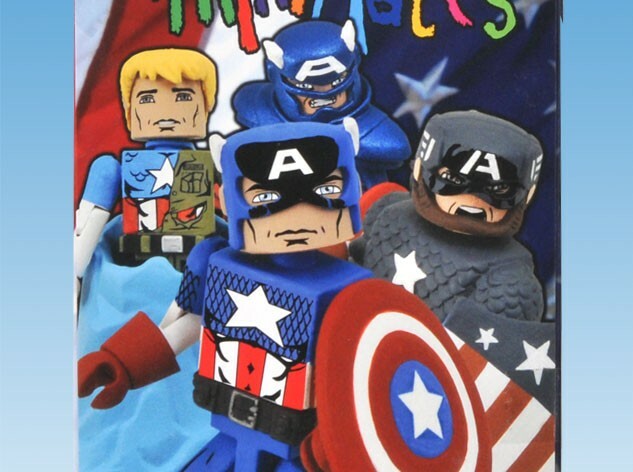 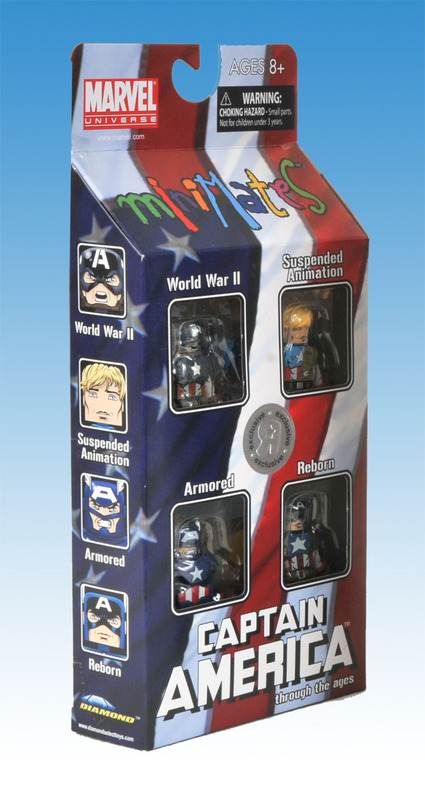 This set will contain: World War II Captain America, Suspended Animation Captain America, Armored Captain America and Captain America Reborn. Four all-new Captain America’s to add to our collections in one very spiffy red, white and blue box set. 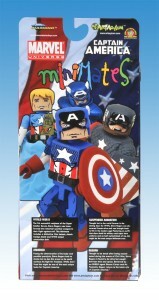 Is it just me or is DST/AA really pumping out the Minimates lately? 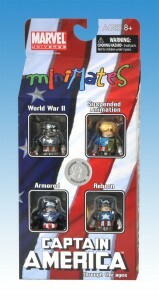 It’s beginning to look like I’m going to need an extra room just to display my Minimates in.